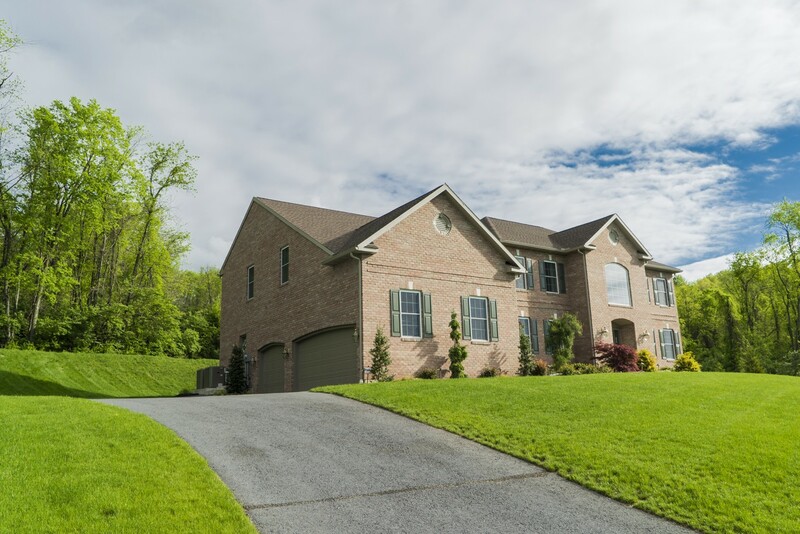 Green Valley Heights features many custom built, upscale homes. 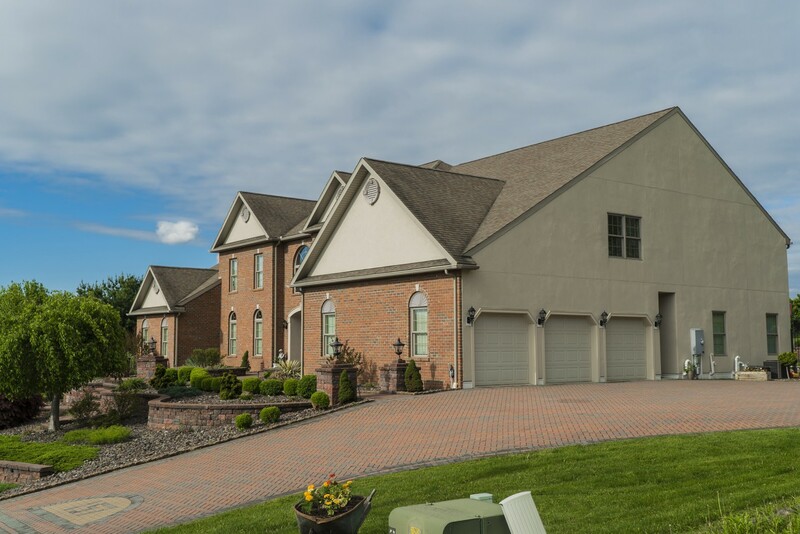 This upscale development features many buildable models and true customization. 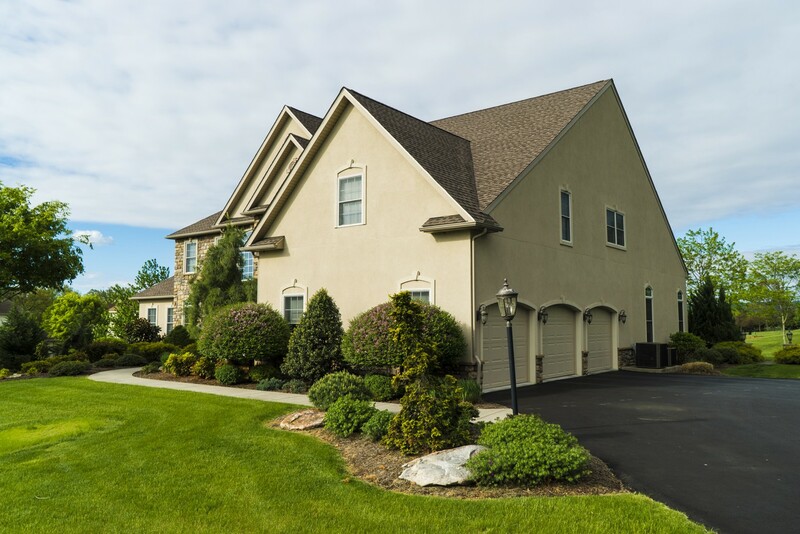 The level of detail and craftsmanship is exquisite. 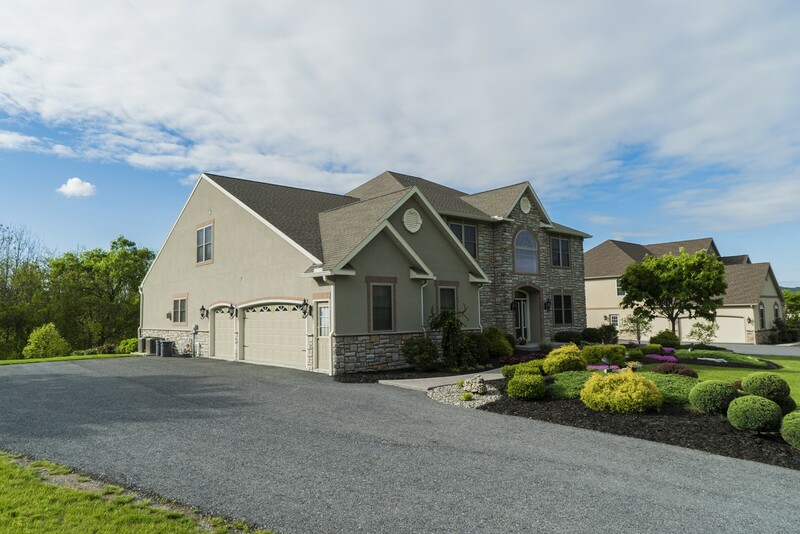 This model is located near routes 422 Penn Avenue as well as easy access to 222. 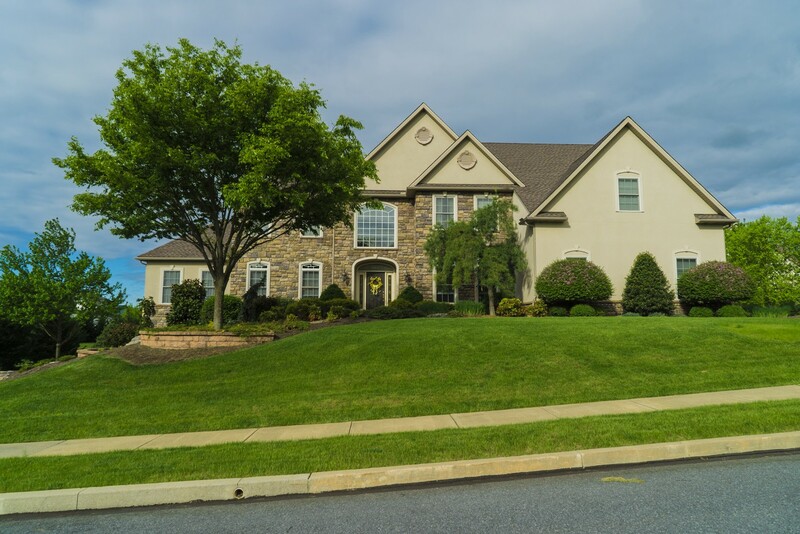 Minutes away from Wyomissing where there is numerous shopping and restaurants. 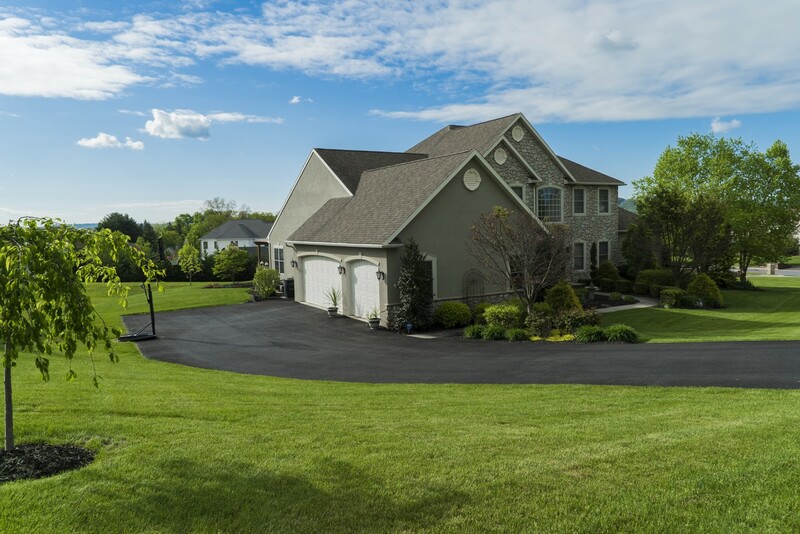 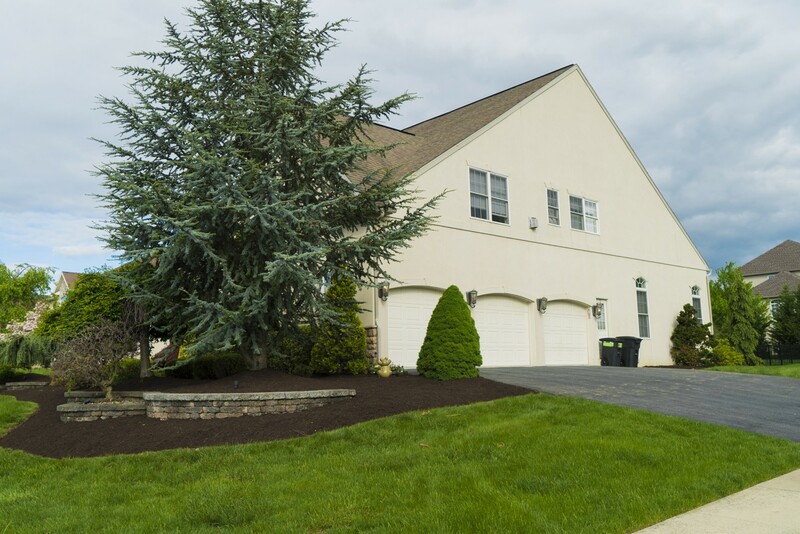 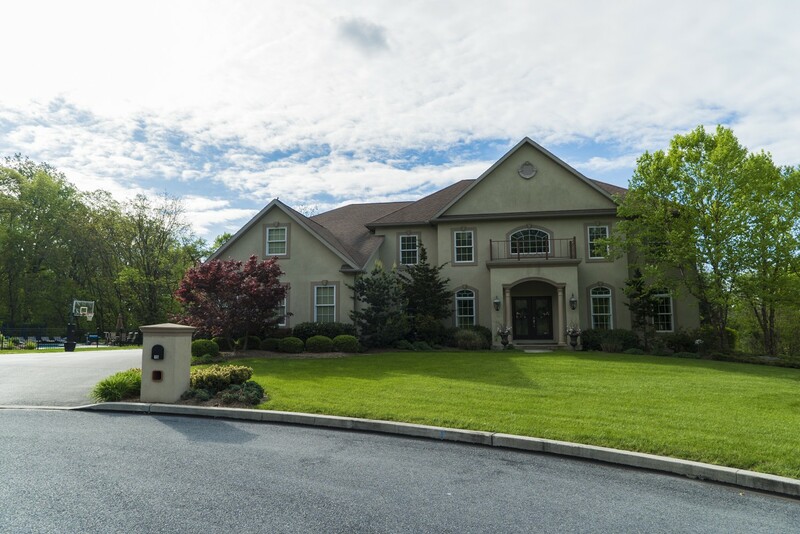 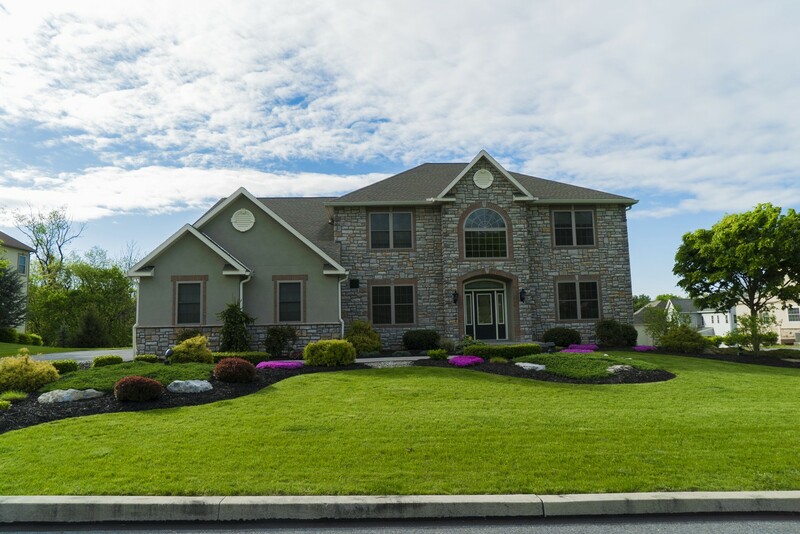 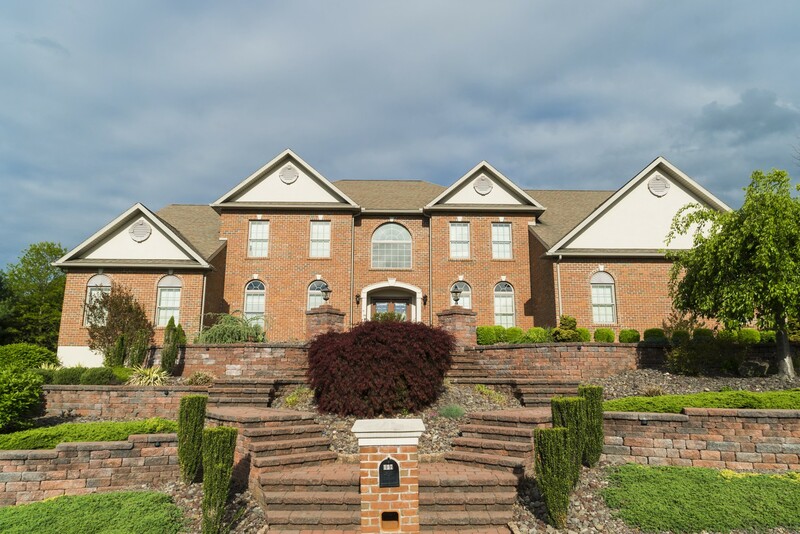 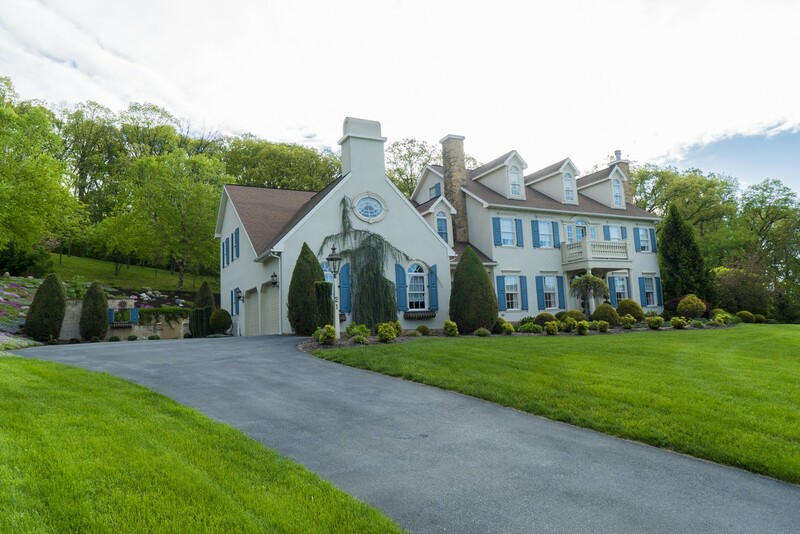 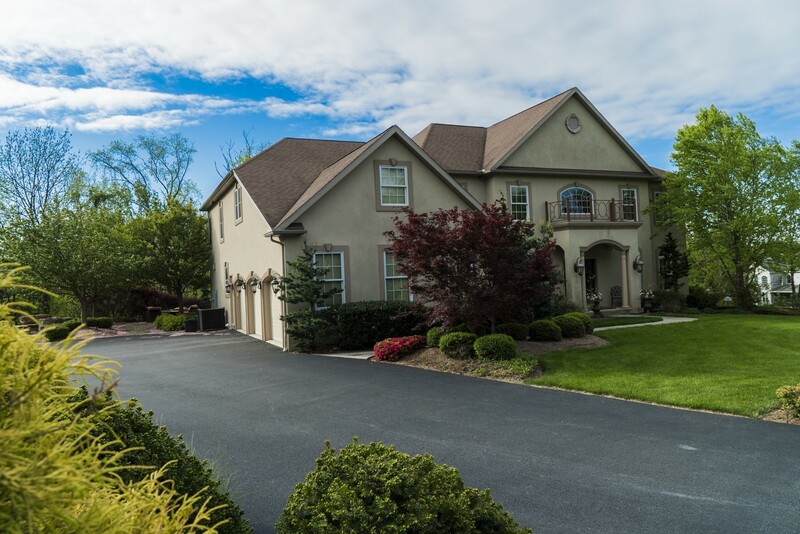 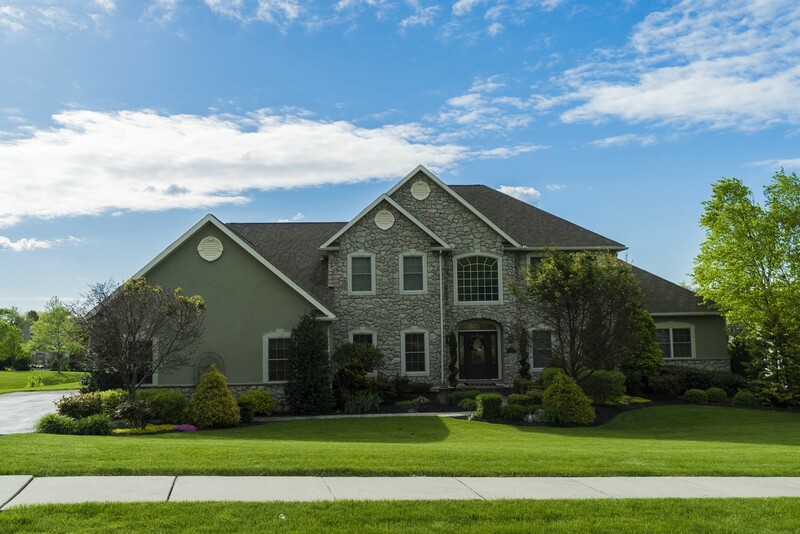 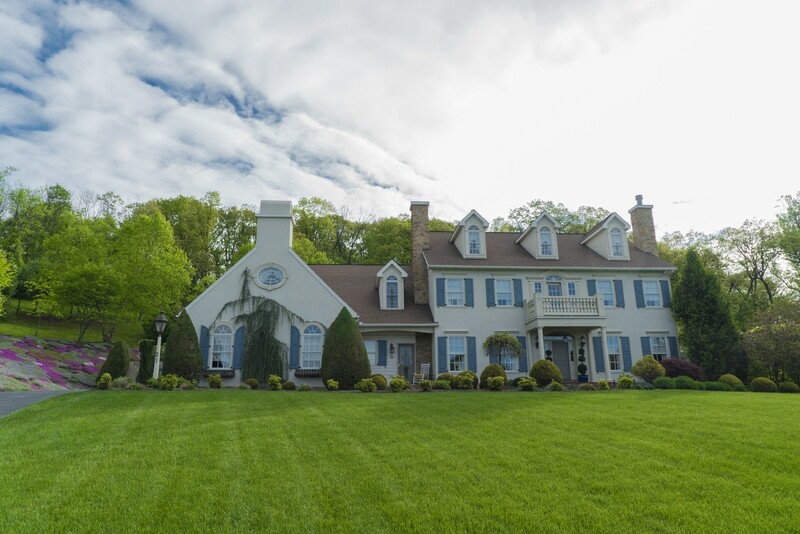 These custom homes for sale in Wyomissing, PA have plenty to offer! 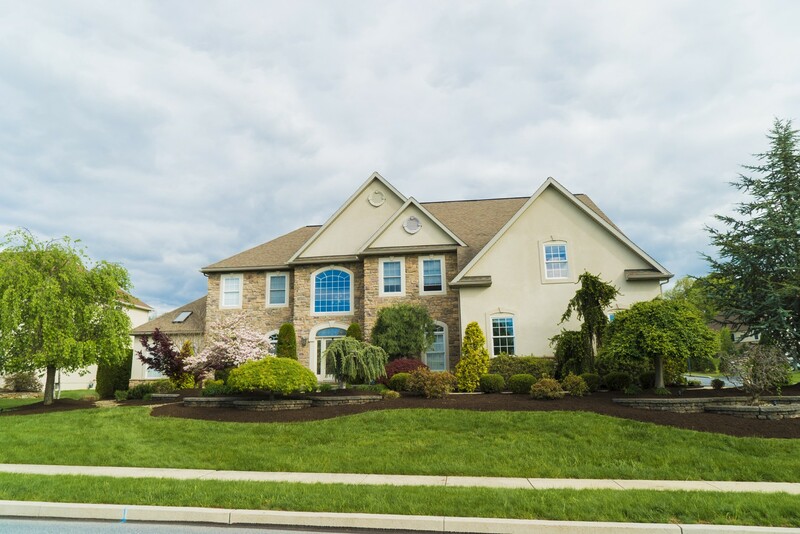 This development is also located in the Wilson School District, in addition to have access towards 222 to Lancaster. 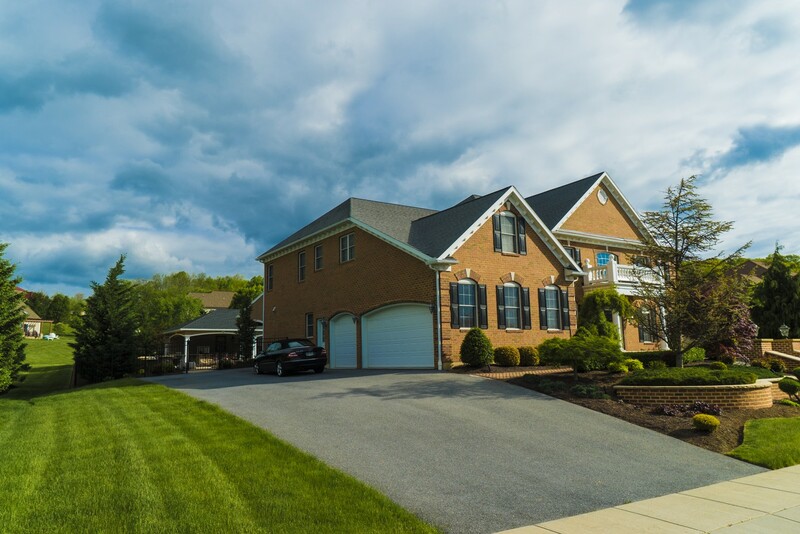 Beautiful development, gorgeous scenery, come take a drive through and see for yourself!